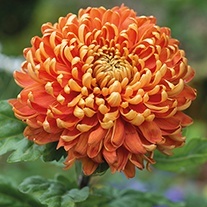 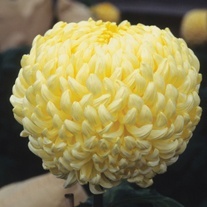 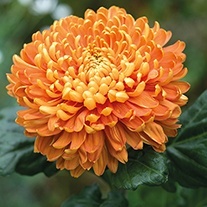 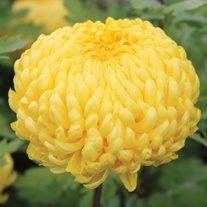 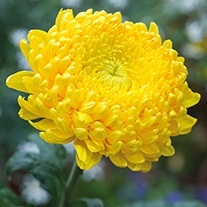 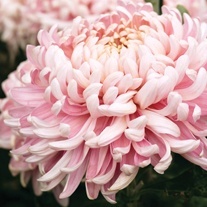 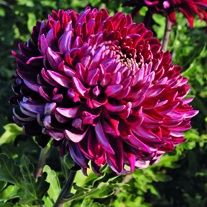 With over 130 years of experience supplying both the hobby gardener and the enthusiast, Woolmans is the name to trust when it comes to chrysanthemums. 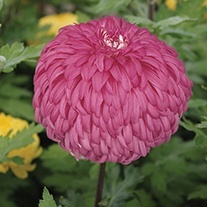 Early code – plants are despatched from late March*. 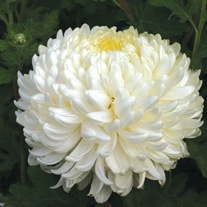 Late code – plants are despatched from mid to late May*. 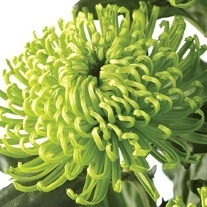 * Exact despatch dates may vary, depending on seasonal growing conditions.